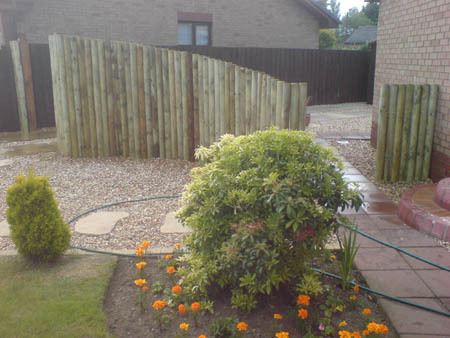 At Secure Fences we specialise in delivering Wooden Fences, Gates and Decking for Gardens, Driveways and Patios. We deliver throughout Central Region, including Bathgate, Livingston, Linlithgow, Falkirk, Bo'ness and all areas in-between. All our products are customised and built to your exact needs, so you can be assured of getting exactly what you want. In addition to building gates Fences and Decking we can also maintain all our products (and also your existing wooden structures) to ensure that you get the longest possible use and enjoyment from this natural material.